Considering purchasing the Marq FOG 400 LED Blue? Have questions? Ask people who've recently bought one. Can this set off smoke detectors? Do you own the Marq FOG 400 LED Blue? Why not write a review based on your experience with it. good output for such a little machine. compact and light in weight. good pyro effect. Cheap cheerful, does the job. Just remember to switch it off! 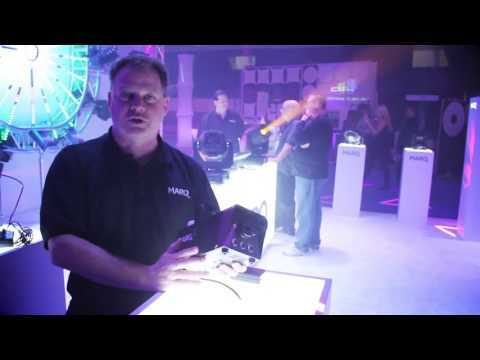 Seen a video for Marq FOG 400 LED Blue online or have you own video? 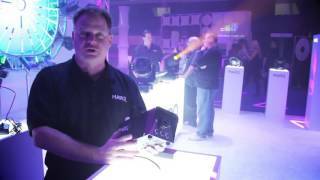 Check out Marq FOG 400 LED Blue on DJkit.com!